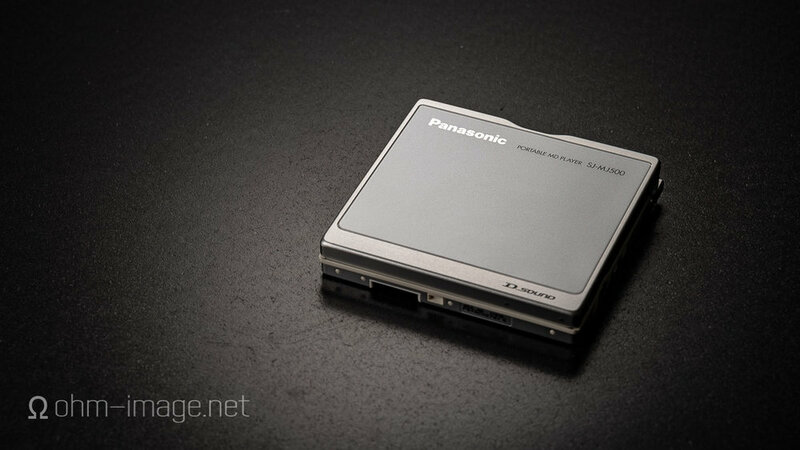 The soft spot I have for Panasonic portable MD players is big, squishy, and quite frankly, TMI. What makes it so? Panasonic make it so. In general Panasonic built their portable MD units nice and tight. In my opinion, they are second only to Sony. Solid metal, hard-braced corners, recessed bolts, solid buttons, and sturdy battery compartments. To my ear, the SJ-MJ500 sounds pretty good. Unfortunately, you can hear its amp ramp up and down between tracks. This is not the case down the line. The SJ-MJ17, for example, is nigh free of the same. Overall, the SJ-MJ500 plays okay with sensitive earphones, but has some trouble sustaining signal under load. It drops off bass under load, and, according to my measurements, trips up the highs. NOTE: I set all EQ functions to 0; as a result, I'm confused by these results, which show tripped-up high frequencies. If, indeed, everything with my unit is copacetic, Panasonic engineered a pretty serious U-shaped EQ into it. Perhaps because of this, jitter and overall noise and phase-based distortion are high. I like but don't love the sound. The other thing I don't like is the SJ-MJ500's 2,5mm headphone jack. Jumped the shark Panasonic did. And, they bet on the wrong shark. 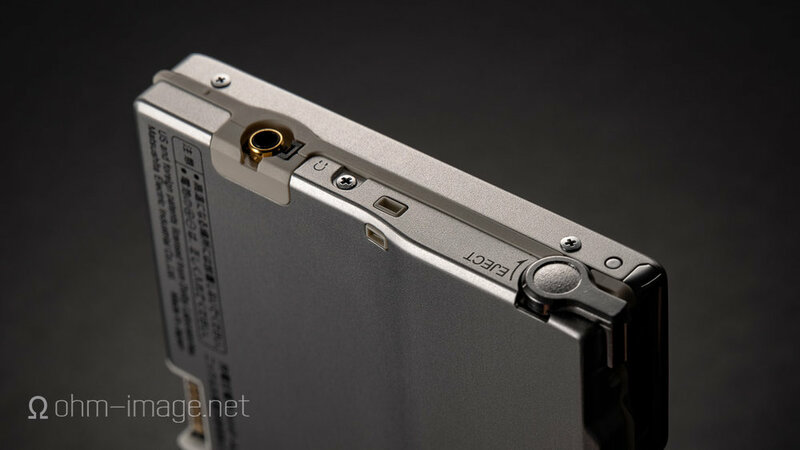 2,5mm headphone jacks were not going to sell minidisc to the vast public. Thanks to being installed in crappy feature phones they had their day in the sun. But it's current year. Yesterday, today, and tomorrow, 3,5mm will remain the de-facto standard. If you dig this player's looks, like the crappy speakers, like its great battery life, you'll have to keep in mind the fact that you'll have to use a 2,5mm - 3,5mm step up adapter, or the remote, every single time. Annoying. Finally, the SJ-MJ500's clamshell opening mechanism is poorly engineered. It lifts one side higher than the other; still, the player has a clear push-in-looking door. Unfortunately you can't push disks in. Speaking of push, pushing the controls on the body is hard as hell. The SJ-MJ500 is Frankenstein's monster. It's sad that in 2005, Panasonic went out this way, leaving a bad taste in the mouth of Panasonic faithful and tainting the MD market niche. But, if it can't be graceful, bilious, confrontational design is about as good a strategy as exists. Anyway, not a good show for Panasonic, especially at the end of MD's life.